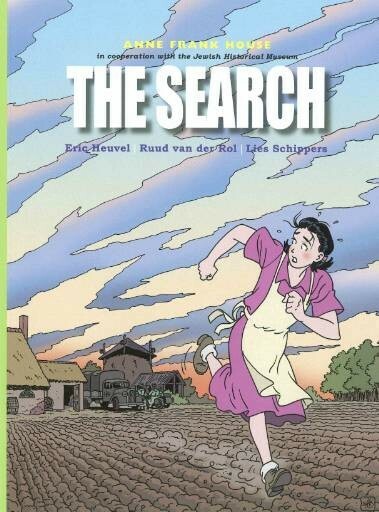 In this fictional graphic novel, Esther remembers her own experience of the Holocaust as a Jewish girl living in Amsterdam, and recounts to her grandson Daniel and his friend Jeroen how she escaped from the Nazis and survived by going into hiding in the countryside. Her parents were not so lucky. 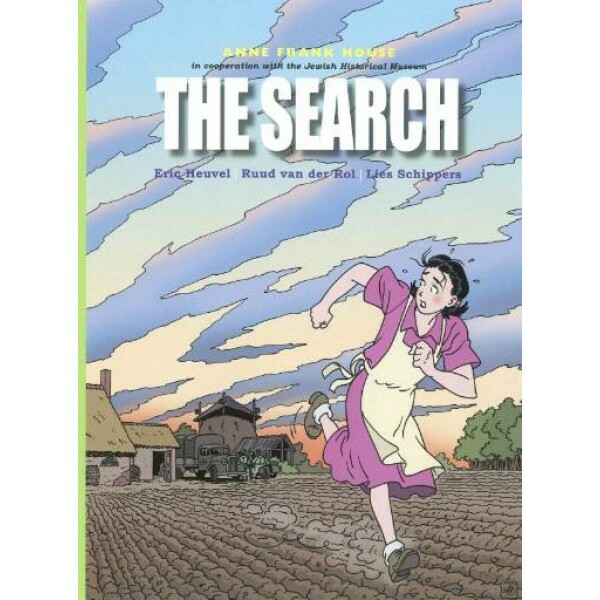 Esther knows they were sent to a concentration camp and died there, and with Daniel's help she embarks on a search to discover what happened to them during the last months of their lives. After tracking down an old friend who now lives in Israel, Esther finally learns the shocking story of how her parents met their fates at Auschwitz.